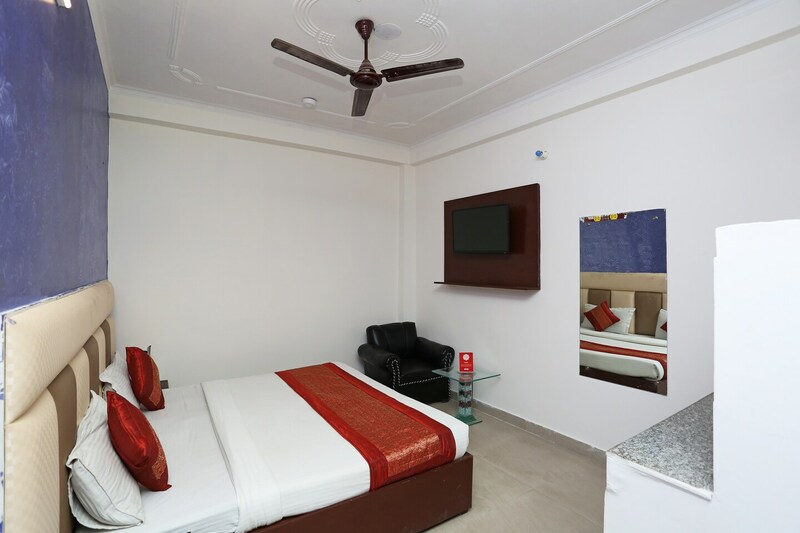 Offering comfort and great services at budget rates, OYO 14919 Hotel Airport vatika in Delhi is an ideal lodging for travelers touring the city. Maintained by a skilled and friendly staff, the OYO ensures you have a good stay. Our rooms are tastefully furnished and offer amenities like Complimentary Breakfast, Card Payment, Free Wifi and a lot more. If you run out of cash, there is ICICI BANK ATM, HDFC Bank ATM and ICICI Bank ATM very close to the hotel.